About | is there any more pie? I live in New England most of the time. I’m a wife, mother, daughter, friend, writer, sister, sister-in-law and fiddler. 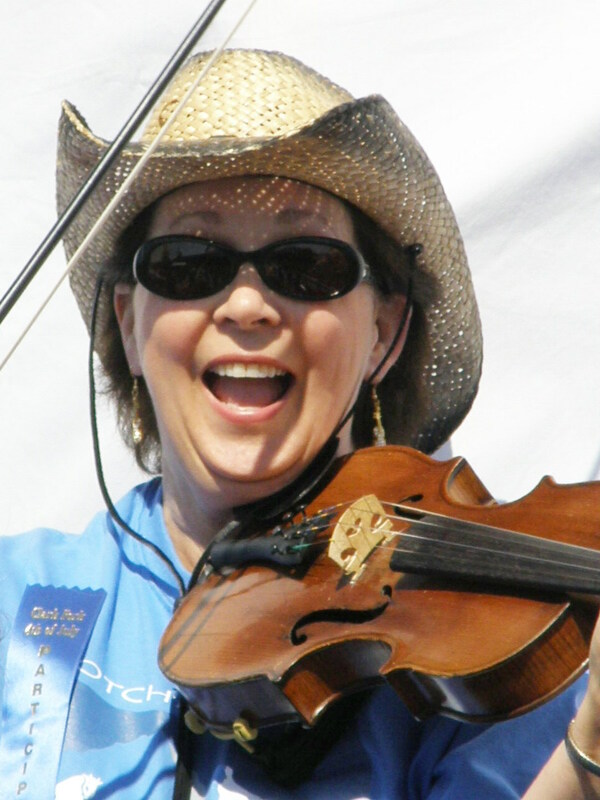 I’m not a very good fiddler, but it’s great fun no matter what. In the summer my husband of a zillion years and I head out West, to a house on a lake in the mountains. Many years ago we called that area home. And it always will be. So in July and August, I cook for family and friends and friends-of-friends. We play music. We drink wine on the dock at sunset. We eat pie. If you enjoy the blog, please let me know!